Find your way through a series of rooms by solving puzzles and working together as a team. 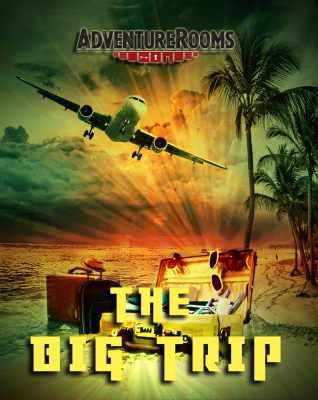 Are you ready for an escape game adventure? Do you accept the challenge? Book a game now! Standard game for 3 to 7 people. You have 60 minutes to escape. Competition mode for 6 to 14 people (playing against each other in the same game, playing time 2 x 30 minutes and a short break inbetween). Get ready for the trip of a lifetime: Try to reach a lonely island, solve its secret and find your way back. For beginners and advanced players. discover the secret of this magic dream. – All games can be played without understanding German. We can do the introduction in English. – Please show up exactly at the time of the booking, there is no need to arrive earlier. If you arrive late, it might not be possible to play the full 60 minutes. – Recommended for children who are at least 9 years old, but only in company of an adult. Players have to be at least 16 years old to play without an adult. 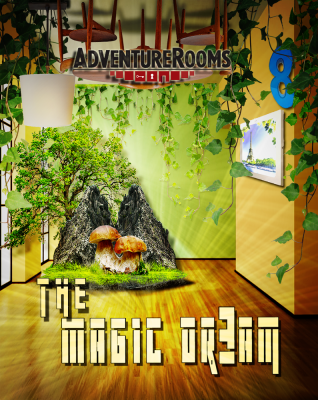 – The AdventureRooms Baar are located in the centre of Baar, at Langgasse 3, opposite „Zentrum Oberdorf“, a short walk from the trainstation Baar. Free parking available.